There’s nothing quite like the bright shine of a freshly waxed floor. There’s also no better way to protect your tiles. 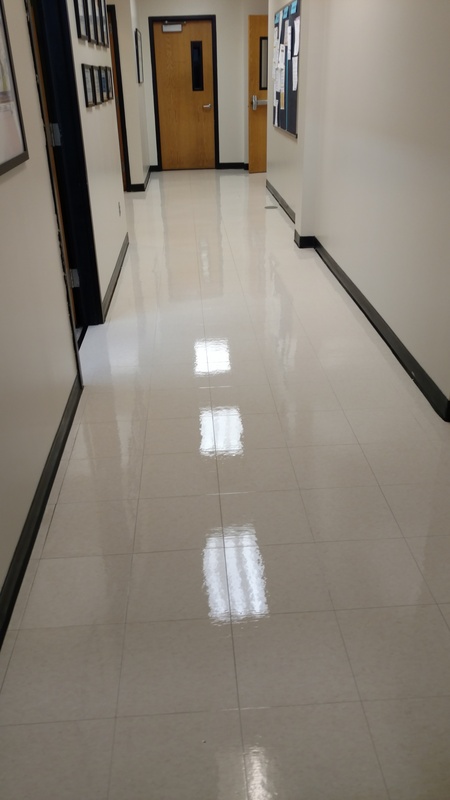 A fresh new coat of wax takes the brunt of the damage from foot traffic, shopping carts, etc… so your floor tiles don’t wear out. Next to daily sweeping and mopping, nothing will make your floor last longer. Call R&S Cleaning and we’ll design a floor maintenance program for you.